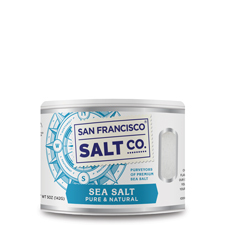 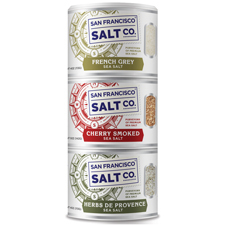 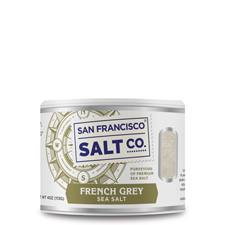 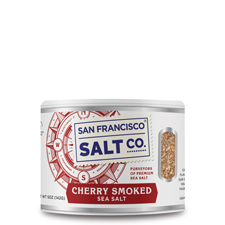 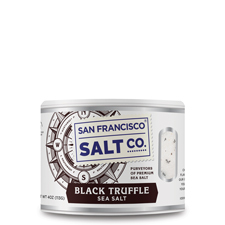 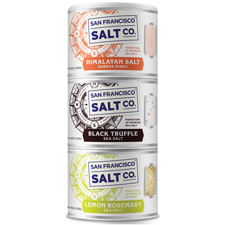 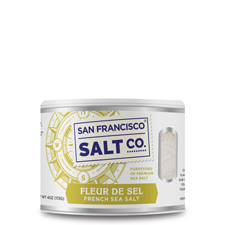 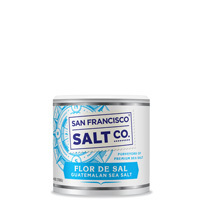 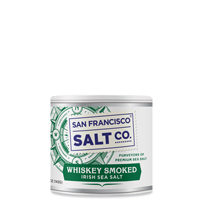 Enjoy our classic gourmet salts in convenient stackable plastic containers that were designed to save counter space in your kitchen and pantry. 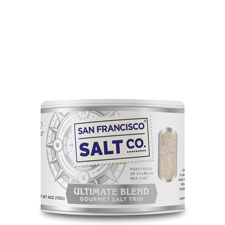 These handy plastic shakers feature a window to display the salt as well as an adjustable top so that you can decide how much to pour at a time. 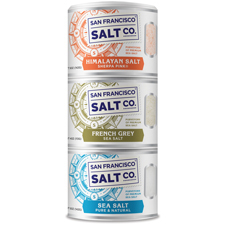 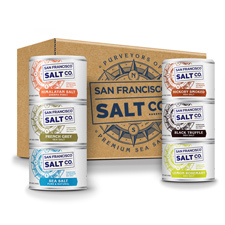 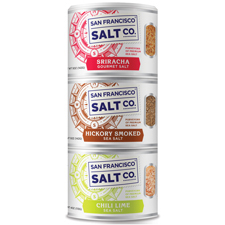 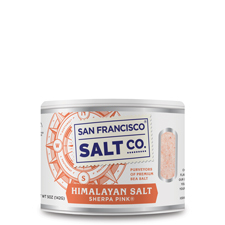 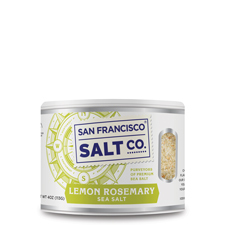 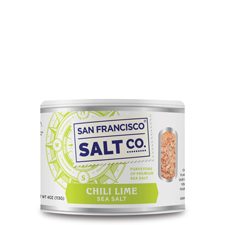 The size and convenience of these containers make them the perfect size for travel, sampling different flavored salts, and gifting!